DyCode akan menyelenggarakan iOS Professional Training Basic Level pada tanggal 28 April-2 Mei 2014. Training selama 5 hari ini adalah yang ke-7 dari training reguler untuk level dasar/pemula yang sudah dijadwalkan. Training ini akan dilangsungkan di Bandung. 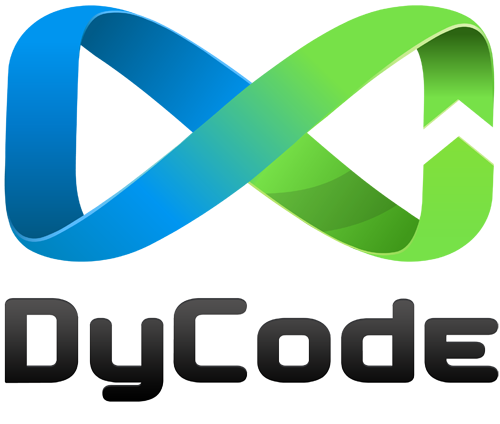 Has been around almost 7 years (by May 2014), DyCode has been developed and delivered more than 70 mid-to-large projects, created and maintaining 2 mobile app products (Jepret and Movreak) and 1 enterprise product (PORTMAP). We also keep sharing our expertise and knowledge to community and professionals by delivering speakings and trainings, especially in iOS development training that has reached 6 batches. It’s time for us to do some more awesome stuffs. There are some great opportunities in pipeline and awesome ideas in products development. We believe that we need investors and partners to accelerate and grow. For that, we’re willing to release 20-40% of share, but it’s discussable to have bigger and smaller than that range. To asses us at a glance, please download this introductory slide: http://cl.ly/0z2V0o0G1J0S. Anyone who are interested in growing with us are very welcome to contact us. Let’s have some discussions. Please send your email to office@dycode.com. Looking forward to be your partner.